At the end of 2017, Prof Samdhong Rinpoche, former Chairman of the Central Tibetan Administration in Dharamsala and now, the Dalai Lama’s Special Envoy, went to China to ‘negotiate’ an eventual visit of the Tibetan leader to Wutaishan in Shanxi Province of northern China. 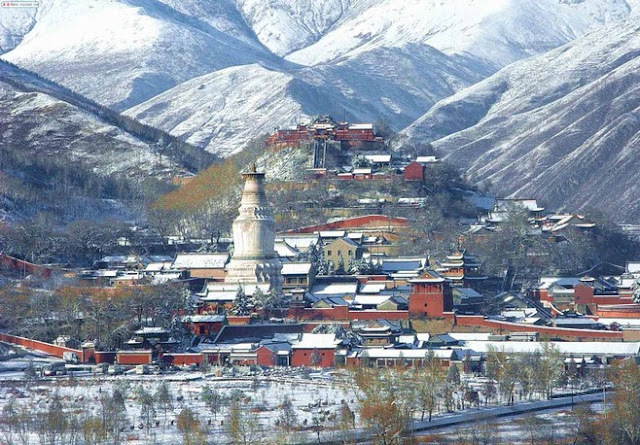 Mount Wutai is said to be one of the four sacred mountains in Buddhism. Each of the mountains is viewed as the abode of one of the four great bodhisattvas. Wutai is the home of Manjusri, the Bodhisattva of wisdom. 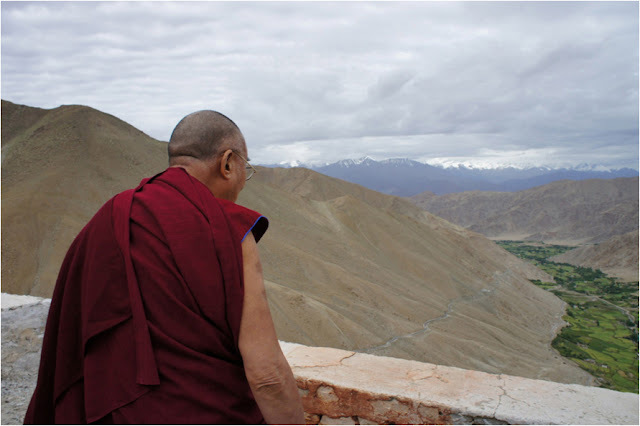 Since decades, the Dalai Lama has expressed the wish to visit Wutaishan in his lifetime. While in China, Samdhong Rinpoche is said to have met senior officials of the United Front Work Department in Kunming and Wutaishan to discuss the proposed visit, which would exclude Tibet, as Beijing does not want to see the Dalai Lama returning to his native land, where he is immensely popular. Beijing believes that China could benefit from the visit by extracting a ‘statement’ from the Dalai Lama. But can the Tibetan leader ‘admit’ to Tibet always ‘belonging’ to China? The recent secret, though formal, contacts between Beijing and Dharamsala, could make the public believe that there was a relaxation of the Chinese position. It is not the case. Practically, it means that the Tibetans, who worship, or even simply respect, the Dalai Lama could now be termed criminals? The circular asked people to report on the activities of ‘foreign hostile forces’. Interestingly, a few weeks ago, Beijing announced the nomination of three Han cadres in the 20-member Tibet delegation to the National People’s Congress (NPC). One of the delegates is Zhao Kezhi, the Minister of Public Security, responsible for the dreaded PSBs; he will ‘represent’ Tibet at the NPC. Probably wanting to show the leadership his efficiency, Zhao acted fast; the PSB’s circular said: “Criminal gangs are cancers on the healthy economic and social development, and gangsters are a chronic disease that severely disgusts the public”. This explains another Han nomination in the NPC’s Tibet delegation, Jing Hanchao, who is currently Vice-President of the Supreme People’s Court. Jing will make sure that the ‘criminals’ caught in the nets of Zhao Kezhi are heavily sentenced. Beijing has also taken the campaign against the Dalai Lama internationally; there too it has been ferocious. On February 8, The People’s Daily Online titled: ‘Mercedes-Benz: Don’t dare challenge China’s core interest’ while announcing that the German car company had apologised for quoting the Dalai Lama ‘in an extremely wrong message’. What did Mercedes-Benz do so wrong? The challenge is clear: If the firm, which sold 600,000 new cars in China in 2017, wants to continue to do business in the Middle Kingdom, it has to follow the paranoid regime’s diktats. The same misadventure had recently happened to the US hotel chain Marriott, who had to profusely apologise for wrongly marking Tibet and Taiwan as independent countries. It seems definitely unwise for the Dalai Lama, considered by Beijing as the ‘head of the gangsters’, to go on pilgrimage in China right now. Let us hope that the spiritual leader will not accept the diktats of the bully regime in Beijing.